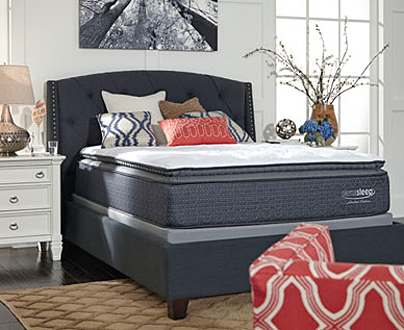 Since 1945, Ashley Furniture has been supplying the world with high quality home furnishings through their large network of domestic and international manufacturing plants and distribution centers. With a forward-thinking approach to the construction and design of home goods, the engineers and designers at Ashley Furniture work in tandem to deliver innovative products to the global market, by using less expensive, more durable materials, and paying close attention to industry trends. The result is an outstanding collection of products that are at once attractive and affordable. 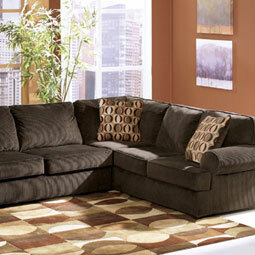 Browse our selection of Ashley Furniture here at Quality Furniture, servicing Kent, WA and the greater Sea-Tac area. For the best home furnishings for less than anywhere else, look no further than our fine selection from Ashley Furniture. 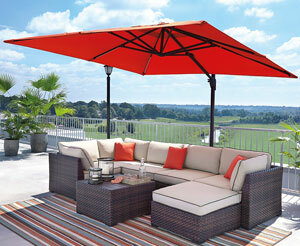 We offer furnishing solutions for every room in your home with our exclusive range of featured items. For the bedroom, browse our illustrious hardwood bedframes in a variety of styles, including standardpanel beds, or platform storage beds for the ultimate in luxury and convenience. Consider our matching bedroom storage options, to give your bedroom furnishings a sense of fullness and cohesion. We also carry bedroom furniture for the kids, with headboards and bedframes that will last them for years to come. Our living room furniture pieces are sure to impress, with cozy sectional sofas and sofa & loveseat sets, along with living room accents like ottomans and accent chairs that you and your guests will love to lounge on. 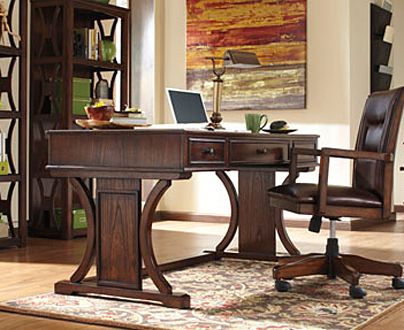 Lastly, our assortment of dining room furniture is as elegant as it is inviting. 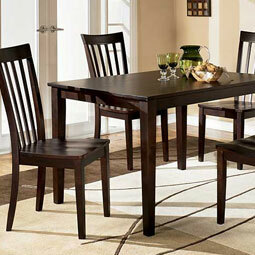 We carry full dinette sets that seat anywhere between two to six hungry guests, all made of reliable hardwoods in your choice of rich stains. 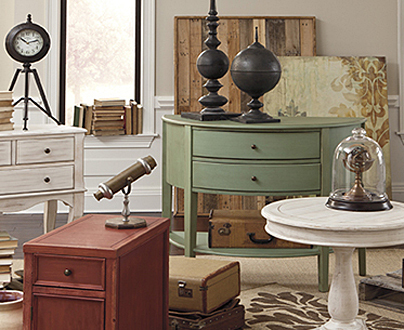 Whatever your budget, whatever your style, you will find it all here with Ashley Furniture. 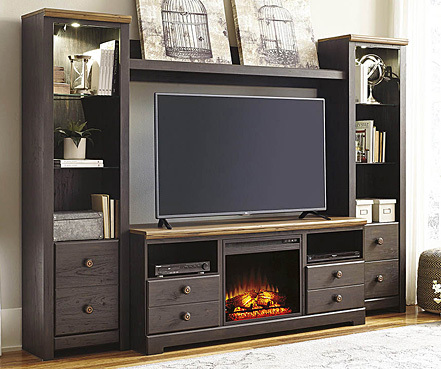 For all these great Ashley Furniture pieces and so much more, visit our showroom in Federal Way, WA, where our friendly and knowledgeable sales team will be delighted to meet you and take care of all your home furnishing needs. Enjoy easy financing and fast delivery on everything in the store, at everyday low prices.